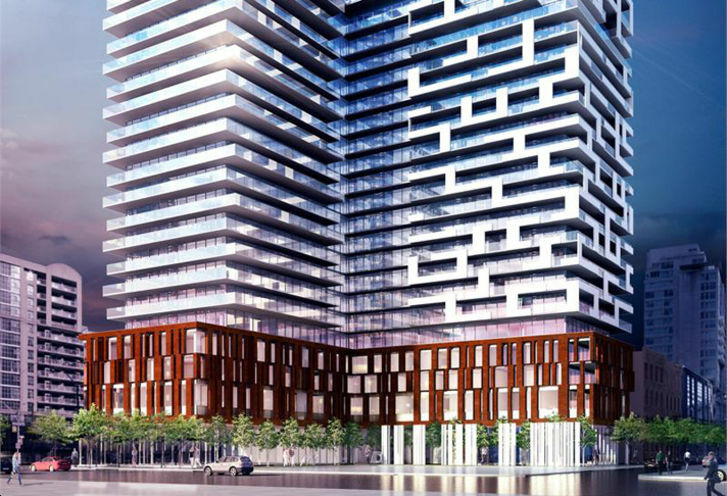 Yonge Rich Condos is a New Condo development by Great-Gulf located at Yonge and Richmond , Toronto. 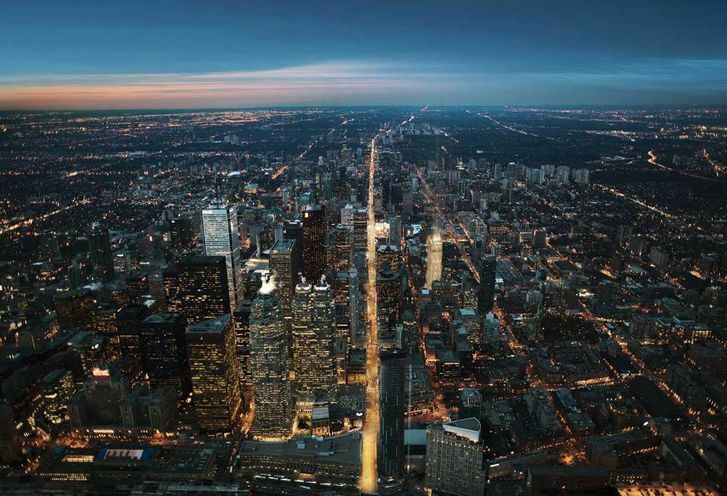 A new condo coming in 2018, Yonge and Rich will change your life. 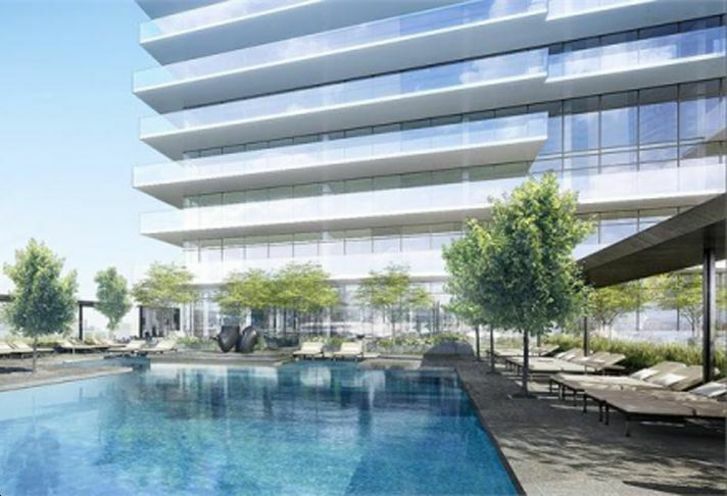 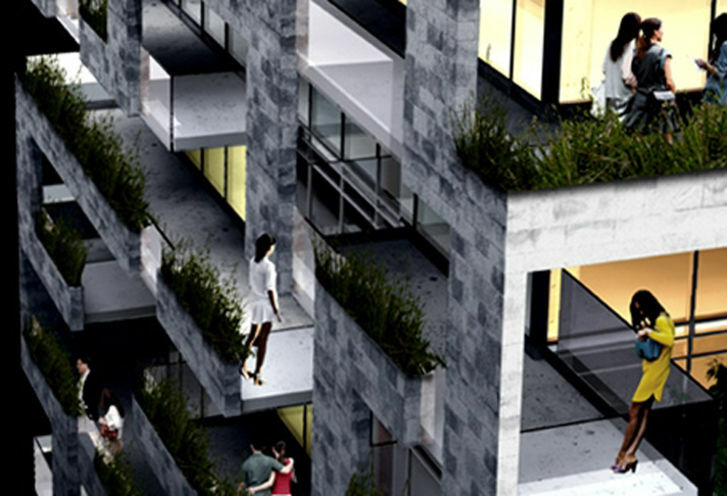 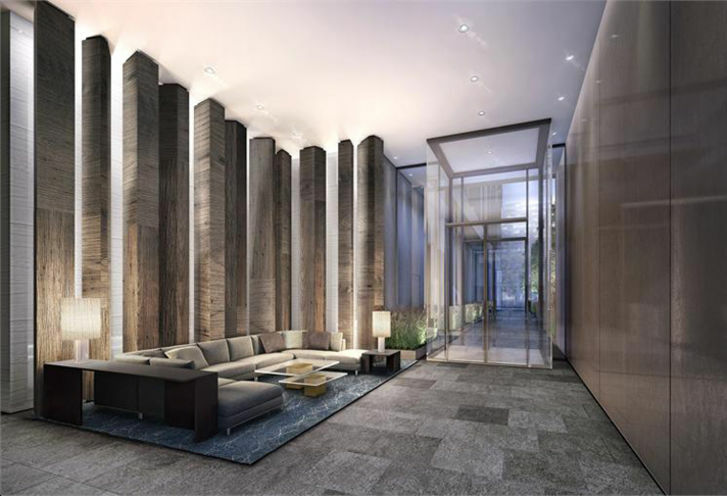 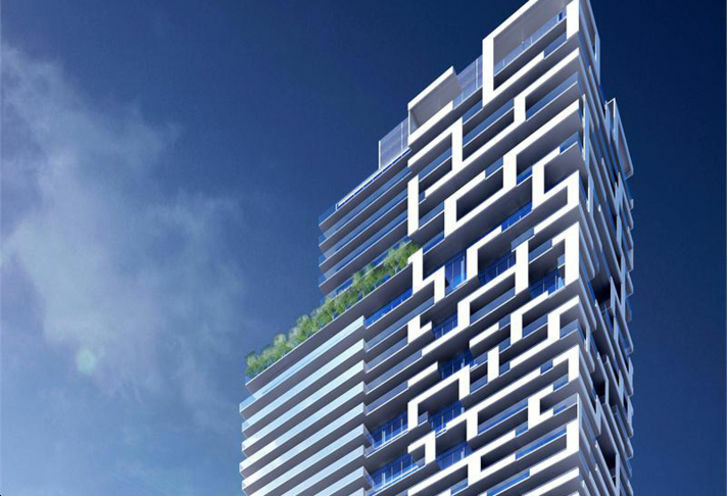 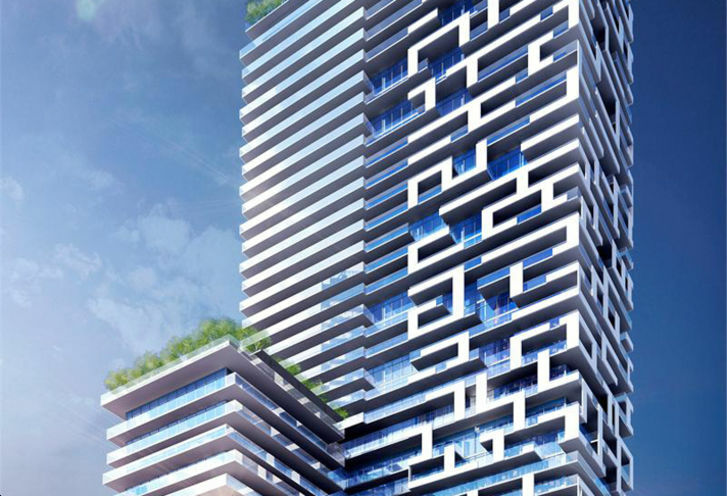 Yonge Rich Condos is a new Toronto Condo in the Church-Yonge Corridor neighbourhood by Great GulfS0RPO.